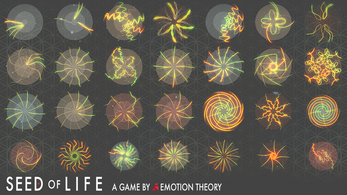 Seed of Life is a meditative action game in which you deflect colourful elements to create sacred patterns. 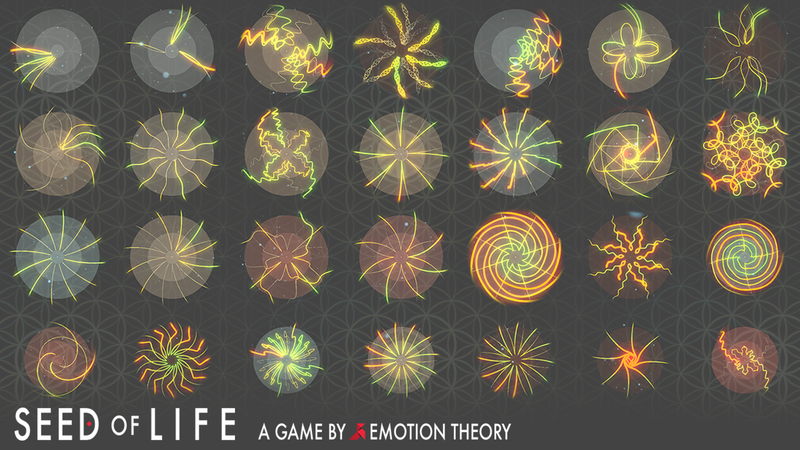 Protect the Seed of Life in the center from incoming elements by rotating a paddle on a circular canvas. Deflecting elements will fill the sky with a dance of colors that form sacred geometrical patterns, but stay vigilant; as elements move and behave in ways that will surprise and challenge you. With hundreds of unique and dazzling compositions, Seed of Life offers a meditative experience of joy and comprehension through its puzzle-action gameplay, and atmospheric visual and aural feedback designed to deeply immerse you in a variety of allegorical themes. Played your game on my series, Indie Game Roundup (starts at 1:05:37 if embed isn't working). Very promising so far!